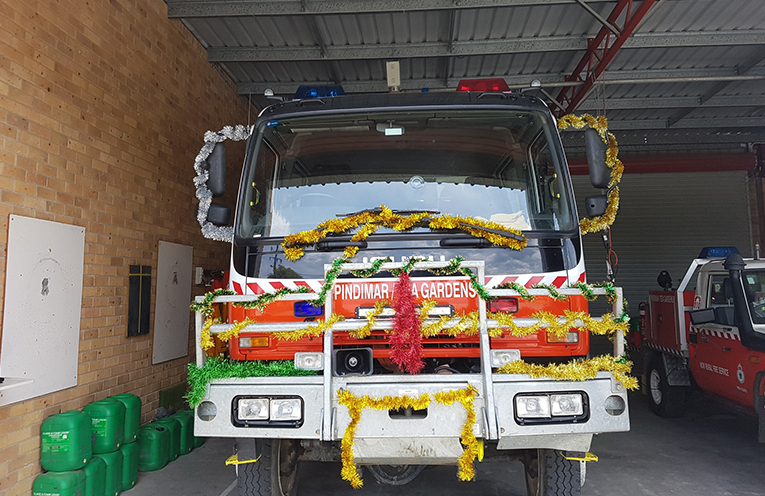 PINDIMAR/TEA GARDENS RFS: Santa’s Truck. GUESS who’s coming to town a little early? Santa will be doing his traditional run on Christmas Eve, with the help of the Pindimar/Tea Gardens Rural Fire Service. And because it’s a busy time of year for him, Santa will be employing some helpers to ensure none of the children miss out. Starting out from Pindimar Station at 1pm on Monday 24 December, Santa will head down Pindimar Road, Bundabah Road, Bundabah Village, Clarke Street, South Pindimar, South Pindimar Village Warri Road, Koree Street, North Pindimar, North Pindimar Village then back to Pindimar Station at around 3pm. 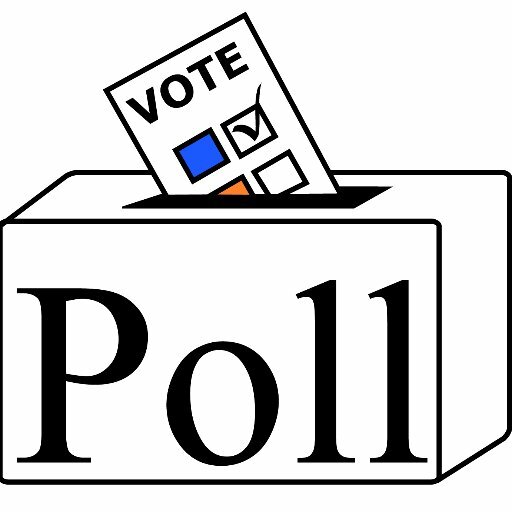 As always parents are being asked to ensure their children stay safe. And Santa will also be hitching a ride on a fire truck starting from Captains Cove in Leeward Circuit, Tea Gardens heading off at 1pm. The Santa run will take in lots of stops along the way from Tea Gardens to Hawks Nest and back. 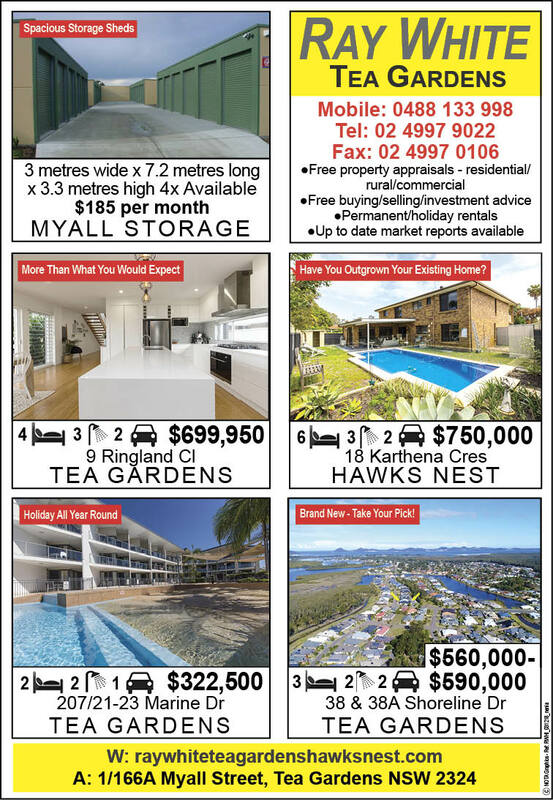 For a full itinerary, check the Pindimar/Tea Gardens Rural Fire Service Facebook page. As always, it’s a busy time for the RFS. Last week, they were called to a grass fire at the 12 Mile Creek Rest Area. 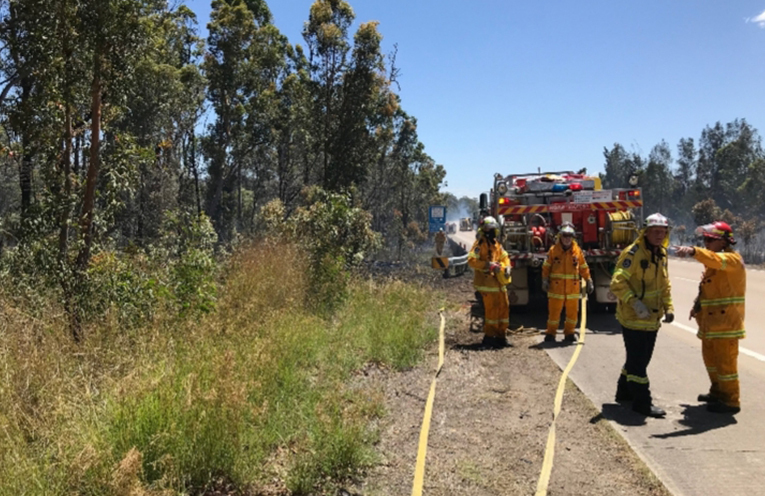 “Wheel bearings collapsed on a boat trailer which then started a grass fire, then bush as well, on both sides of the Pacific Highway,” the RFS said. A helicopter water bomber was diverted from Campvale along with 8 trucks, before the fire was brought under control. 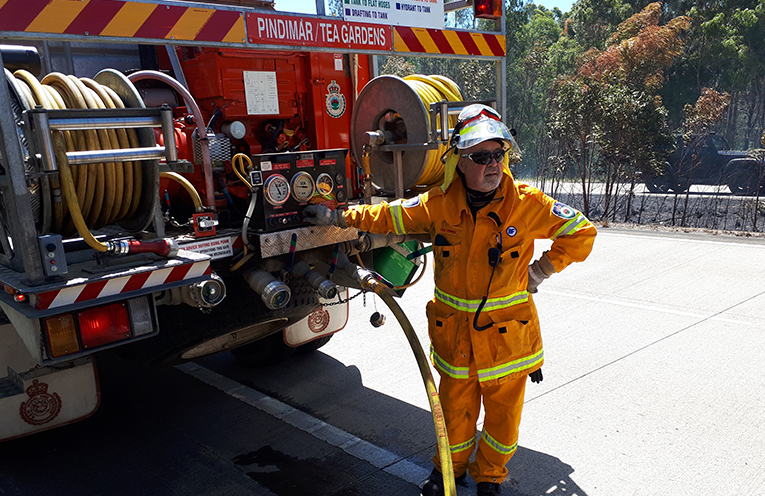 PINDIMAR/TEA GARDENS RFS: Don O’Brien. MILE CREEK FIRE: Pindimar/Tea Gardens Rural Fire Service Crews.